Gated Community, New exterior paint, New Pool Pump for the sparkling Salt-Water Pool & Spa with Private back yard, BOTH Air Handlers Replace a little over a year ago. This house was inspected prior to listing it so if you want a low maintenance, move-in ready home, this is the one for you! 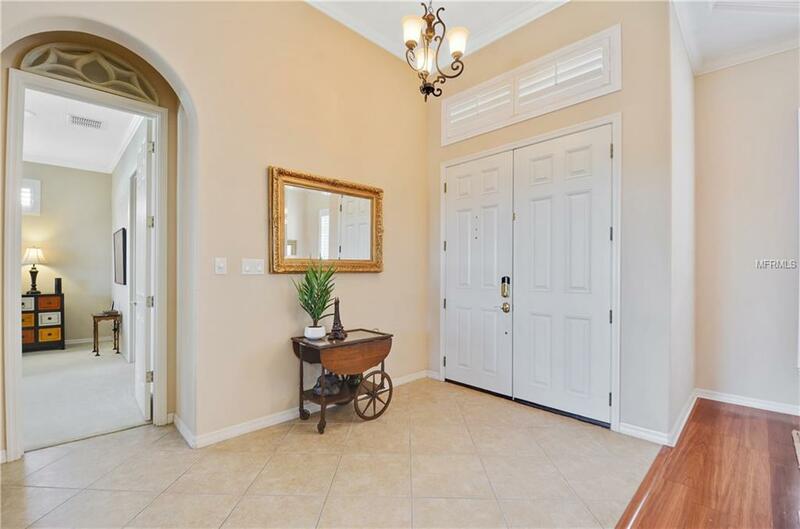 The sought after community of Kensington Park is Convenient & Accessible to EVERYTHING Dr Phillips & Southwest Orlando, has to offer. 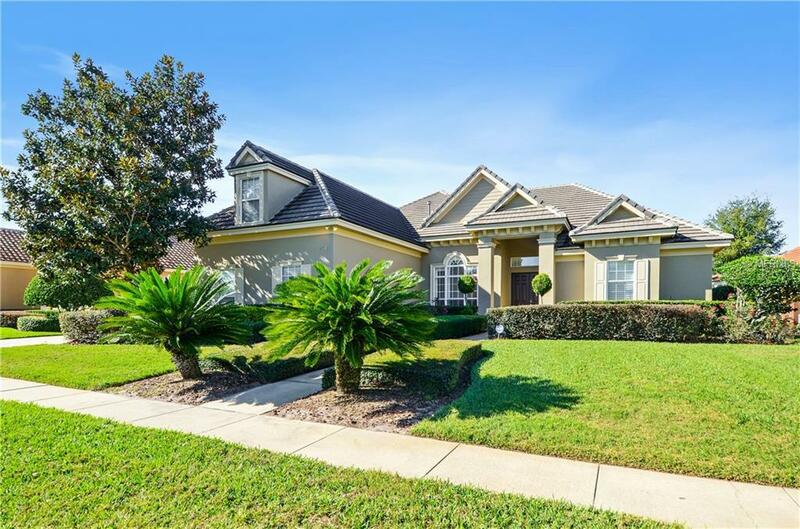 This well designed home has a 3-way split floor plan, perfect for families, guests or multi-generational families with the perfect blend of both private & gathering spaces. 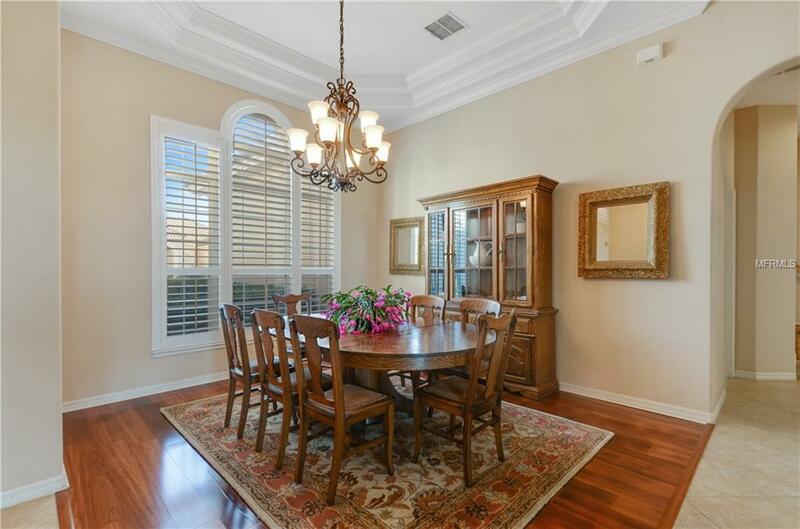 The welcoming interior has 12 Ceilings, Plantation Shutters, designer niches, crown molding, tray ceilings, accent lighting & much more. The well appointed kitchen has a 5 burner Gas cook top, Electrolux convection oven & microwave, Ultra Quiet Bosch dishwasher, & Energy Efficient Samsung refrigerator. The manageable lot size offers a more low-maintenance lifestyle. This Home is a Sensational Value Under $600K. PERFECTLY LOCATED just minutes from Restaurant Row, Golf, Shopping, Attractions and First Rate Medical Facilities. 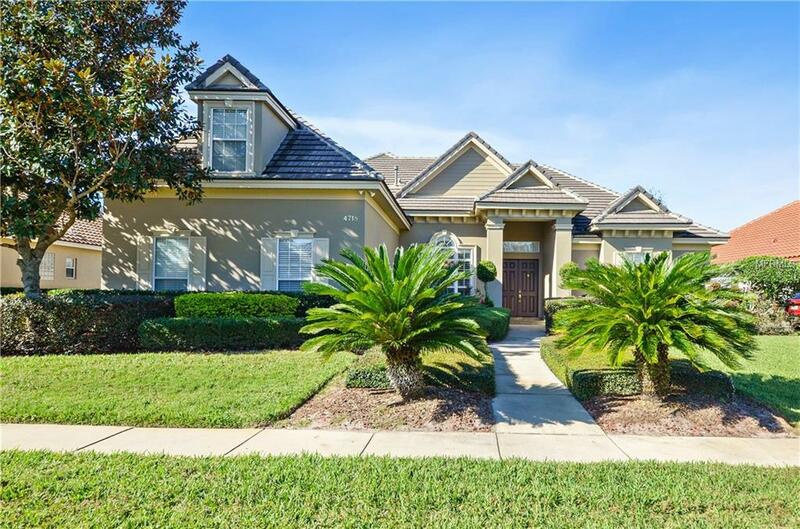 Walking distance to Top-Rated Schools and Easy Access to the Orlando International Airport. Expedited closing is an option! Please see the attachments for room sizes in metric. Make this home your own. See it today! !